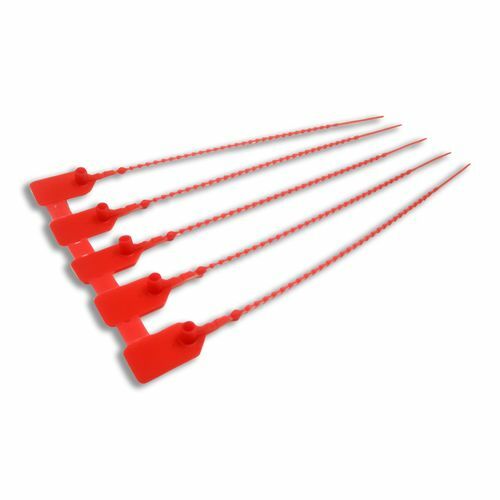 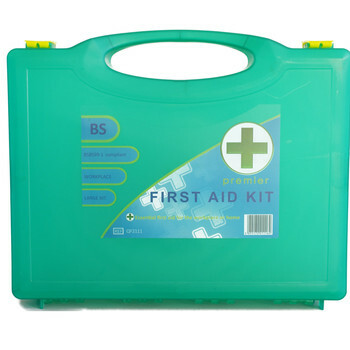 View our wide range of First Aid Kits, and First Aid Replacement Supplies, that are suitable for all needs. 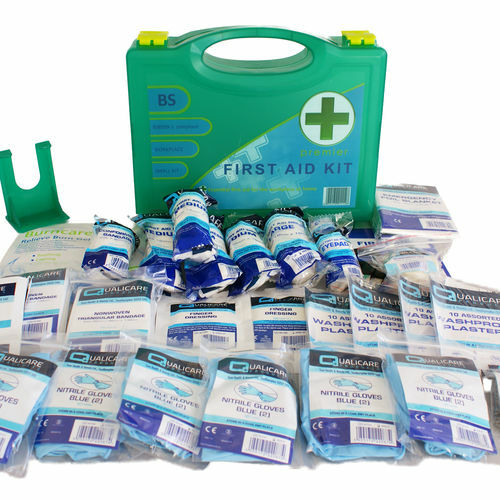 We carry a complete stock range of HSE First Aid Kits, BSI 8599-1 Compliant First Aid Kits, Burns Kits, Paediatric Childcare Kits, Eye Wash Kits, and matching refill replacement kits to help keep your supplies up to date. 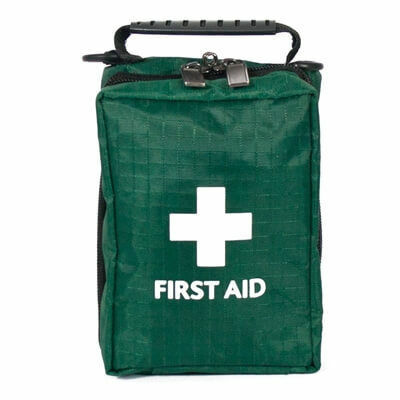 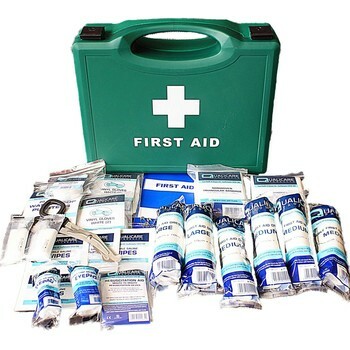 If you require any specific bespoke first aid kits, then call us to discuss. 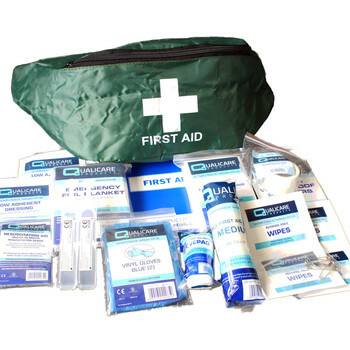 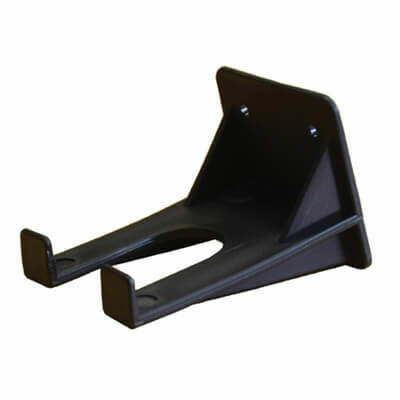 We can provide you with empty bags or boxes to fill yourself, or we can put together bespoke kits on your behalf. 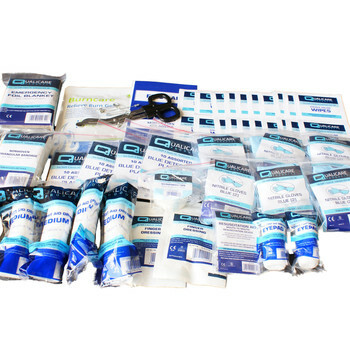 Nationwide delivery service, or collect from our Leicester Shop. 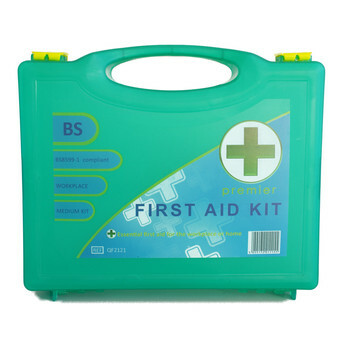 BSI travel kit in wipe clean plastic box.